Are you interested in rapidly expanding your business? You might consider franchising, especially if your business model is easily replicated. 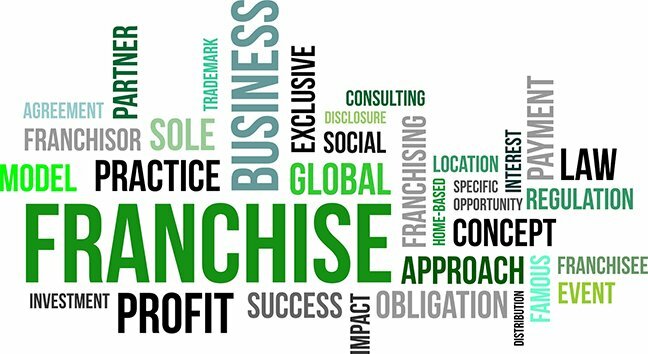 A franchise is a legal and commercial relationship between the owner of a trademark, service mark, trade name, or advertising symbol and an individual or group wishing to use that identification in a business. In the simplest form, a franchiser owns the right to the name or trademark and sells that right to a franchisee. This is known as product/trade name franchising. The more complex form, business format franchising, involves a broader ongoing relationship between the two parties. Business format franchises often provide a full range of services, including site selection, training, product supply, marketing plans, and even assistance in obtaining financing. Here are a few things to keep in mind as you determine whether your business could succeed as a franchise. Your business concept should be easy to share and teach. If your company is based on knowledge that only you possess, you will have a difficult time franchising it. Effective franchisors create detailed manuals that outline procedures for each aspect of the business. They also create streamlined training programs for managers, owners and employees. Be aware that franchising incurs more costs than many other types of businesses. Before you proceed in the franchising process, be sure that your concept will produce an adequate profit. If you’re sure your business will generate enough revenue as a franchise, next consider the fact that the inital start-up process will require a significant amount of cash. You will need to pay attorneys to handle your legal documents and to register your franchise. Additional costs will include paying accountants, creating marketing materials and running advertising to promote the franchise to prospective franchisees. Don’t forget about training the employees and developing manuals and other systems you’ll need to run the franchise. All in all, you might be looking at $250,000 or more (in addition to the normal costs of running your business in the meantime) to create a sustainable franchise system.